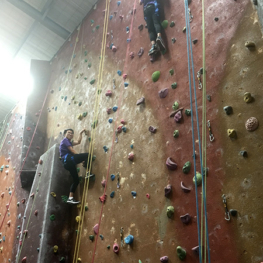 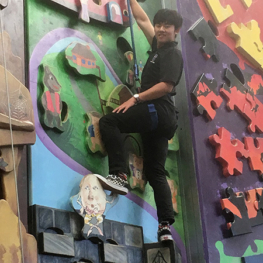 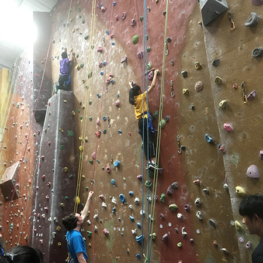 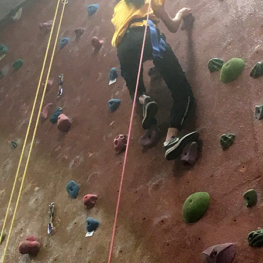 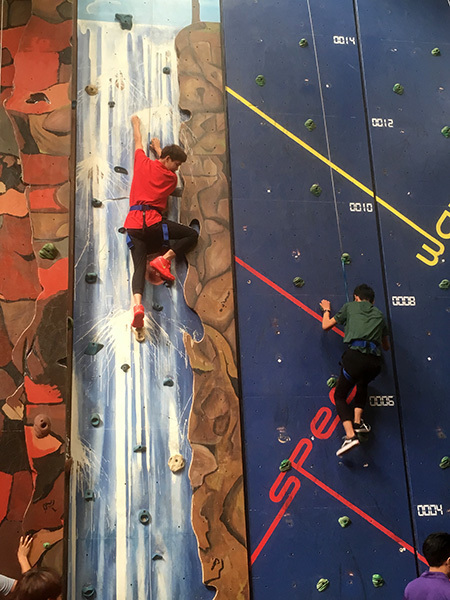 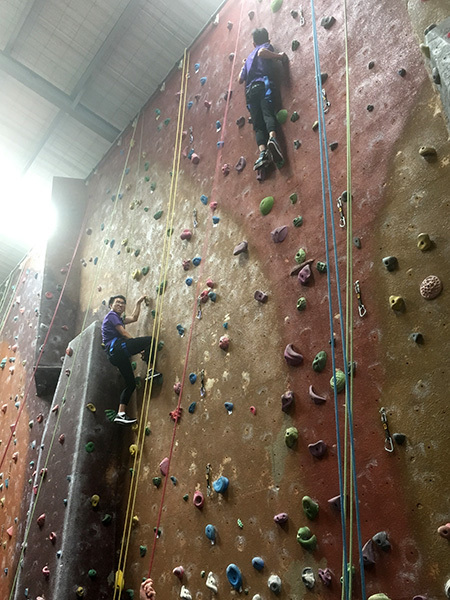 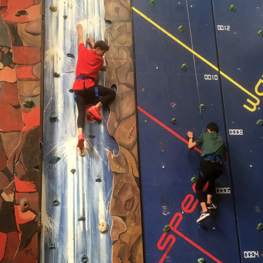 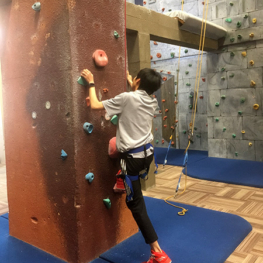 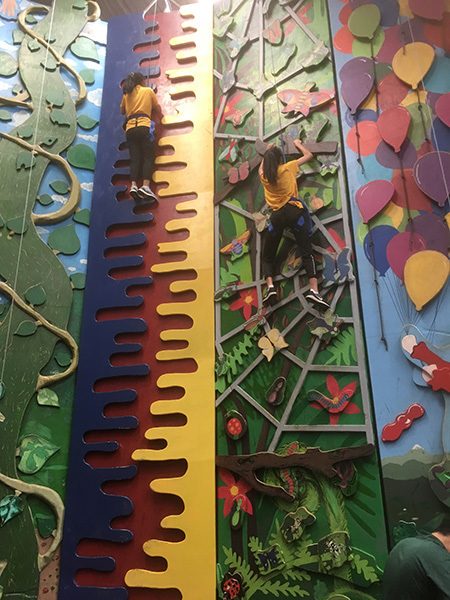 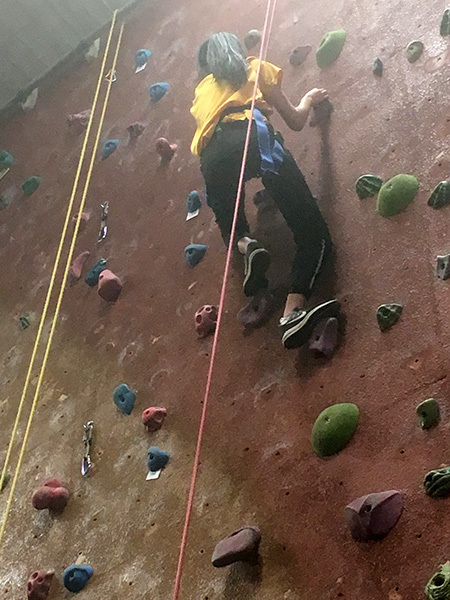 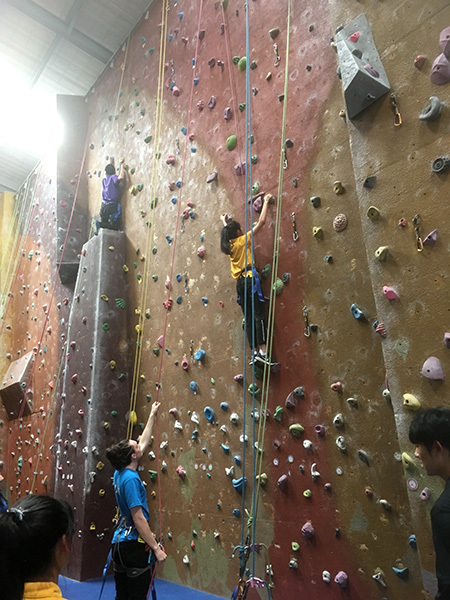 Recently forty-seven Macleans College ESOL Business Studies students visited Glen Eden Extreme Edge Rock Climbing Facility. 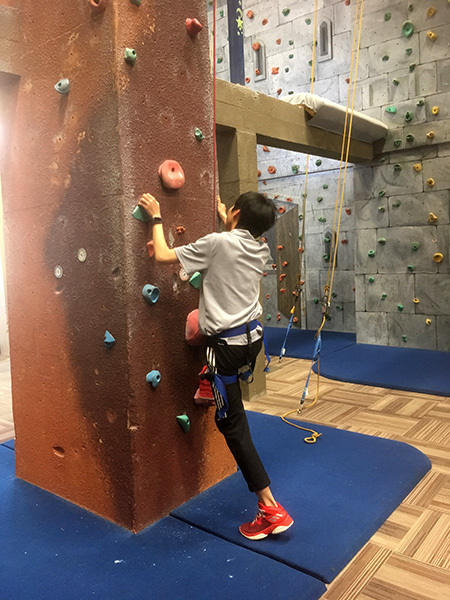 The owner, Darrin Worsfold, is an entrepreneur who is a builder, teacher, youth worker, outdoor instructor and the owner of two businesses. 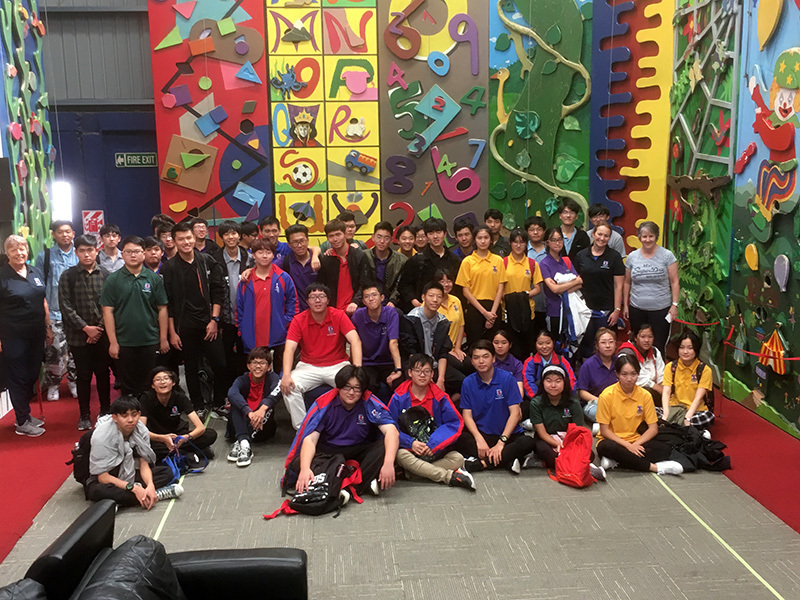 His lecture focused on many aspects of business development, some of which are: human resource management, business communication and marketing. 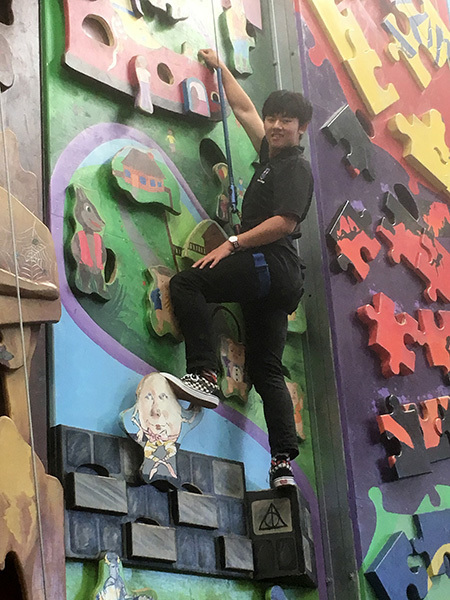 He also discussed with the students the difficulties involved in setting up a business in the leisure industry during an economic downturn. 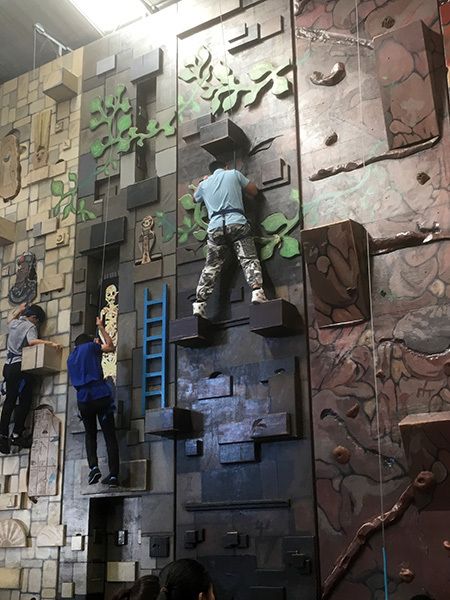 During the day the lecture was broken into sessions to allow the students time to climb. 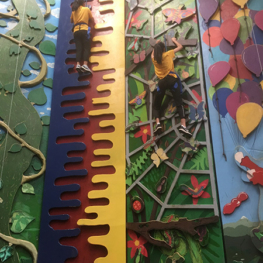 All students participated and some conquered their initial fear of heights to then enjoy the experience. 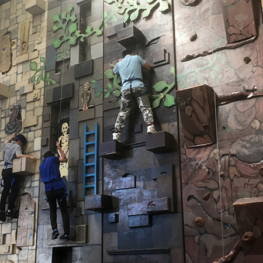 This trip is an annual event that offers students an insight into how to set up a business and the personal drive that is needed to be a success.